2 Series – Coming Soon! 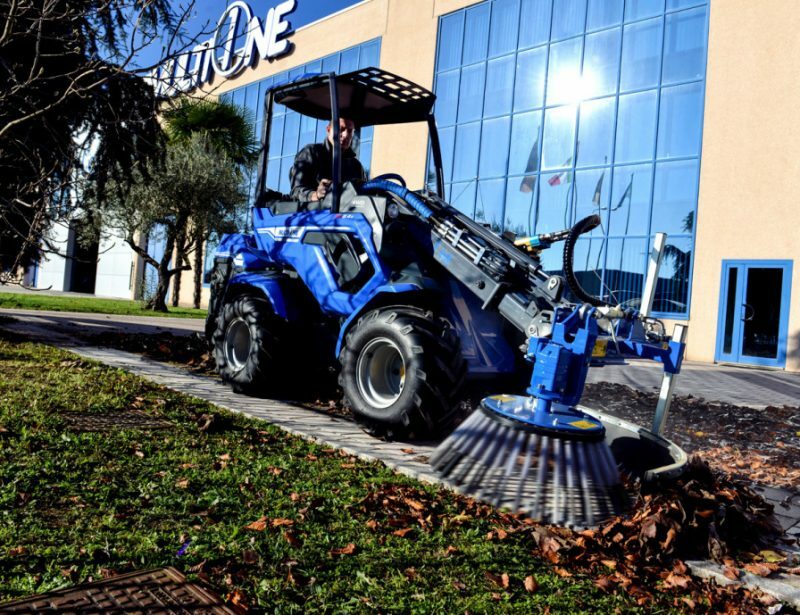 The MultiOne tree spade takes the work out of transplanting trees. 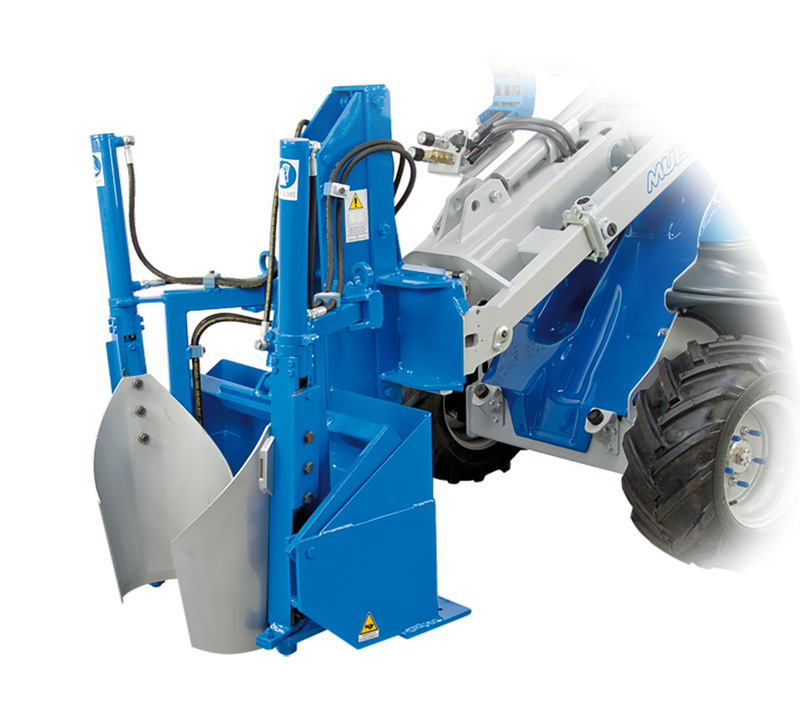 It cuts the roots cleanly and supports the tree without repositioning so it can be carried directly to its new home or loaded onto a trailer. Overlapping spade blades cut the roots and help support the root ball as it’s lifted out of the ground. From there, the tree can be disposed of, transplanted to a new hole, or balled for transport. 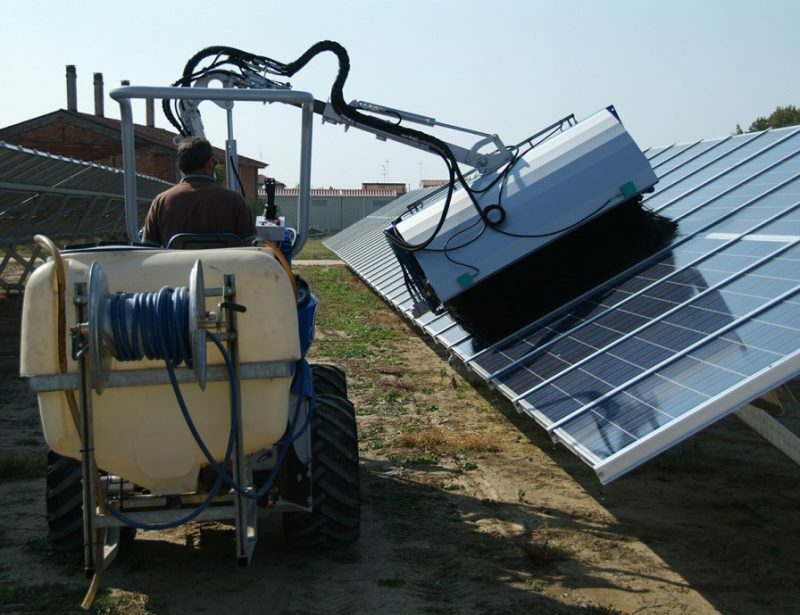 The tree spade attachment is designed with a swing open gate and an open frame design, making it easy to access the tree after it has been cut. 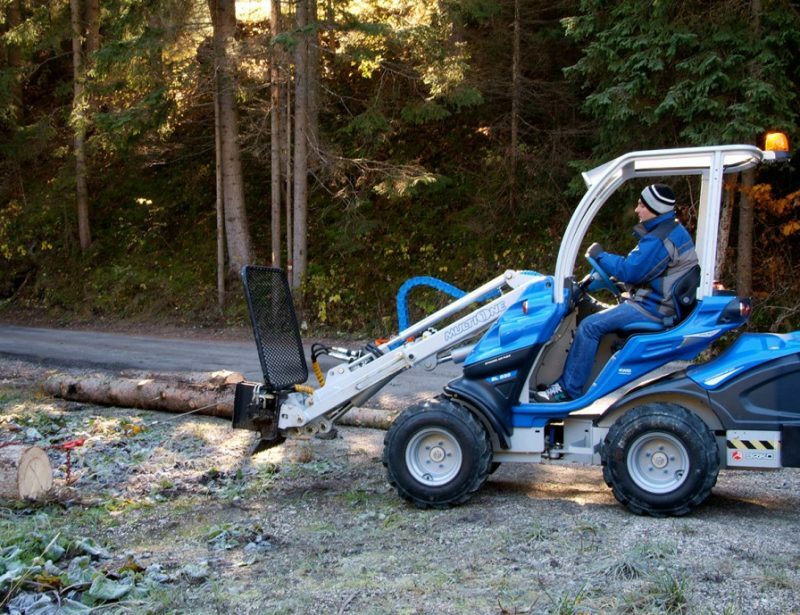 The gripping action of the spades keep the tree in place during transport, while the boom allows trees to be lifted into trucks and trailers for delivery. 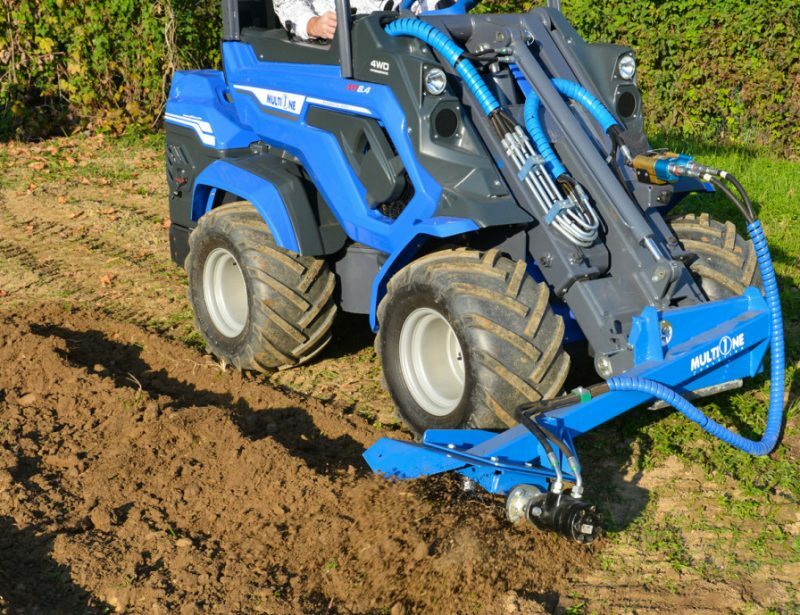 This attachment is offered with two digging widths to best suit the plants you’re working with. 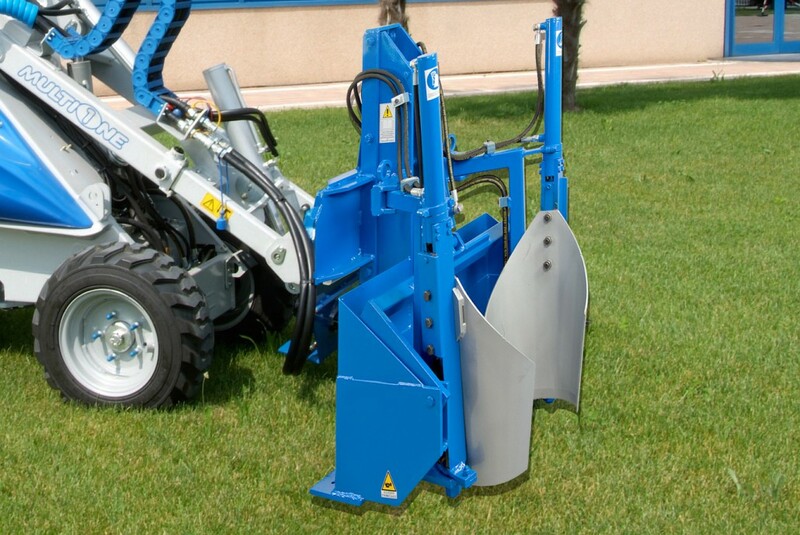 The tree spade is available in two versions: the 27 and the 40. The 27 has a digging diameter of 10.6 inches (27 cm.) This tool weighs 662 lbs. 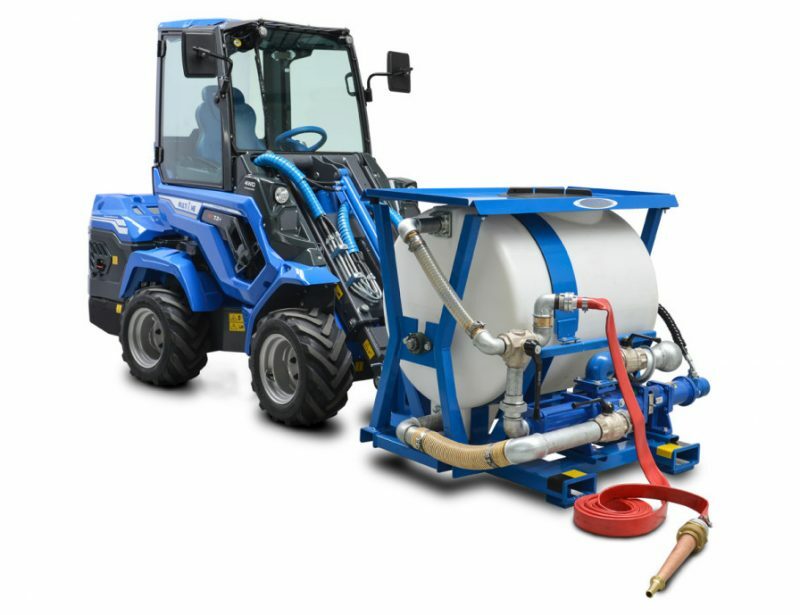 (330 kg) and is compatible with 5 Series and larger loaders. 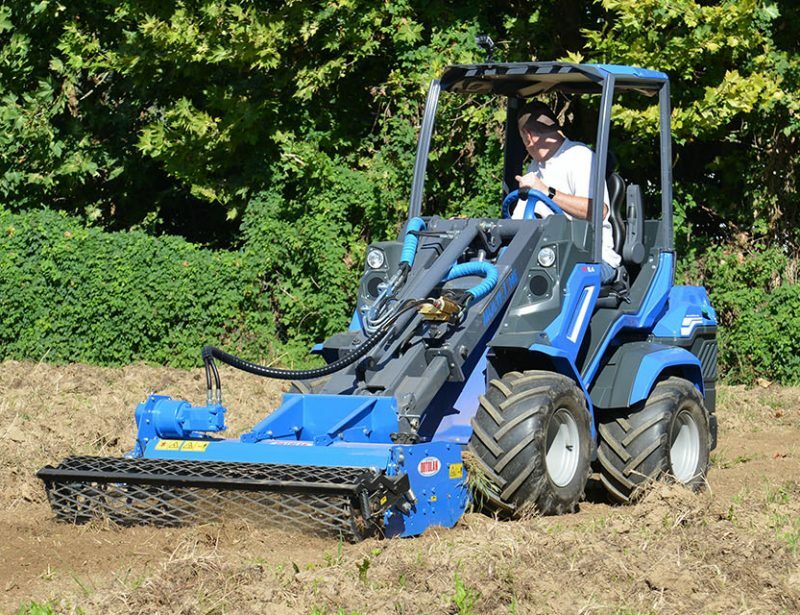 The 40 has a digging diameter of 15.7 inches (40 cm) and weighs 1,212 lbs. (550 kg.) 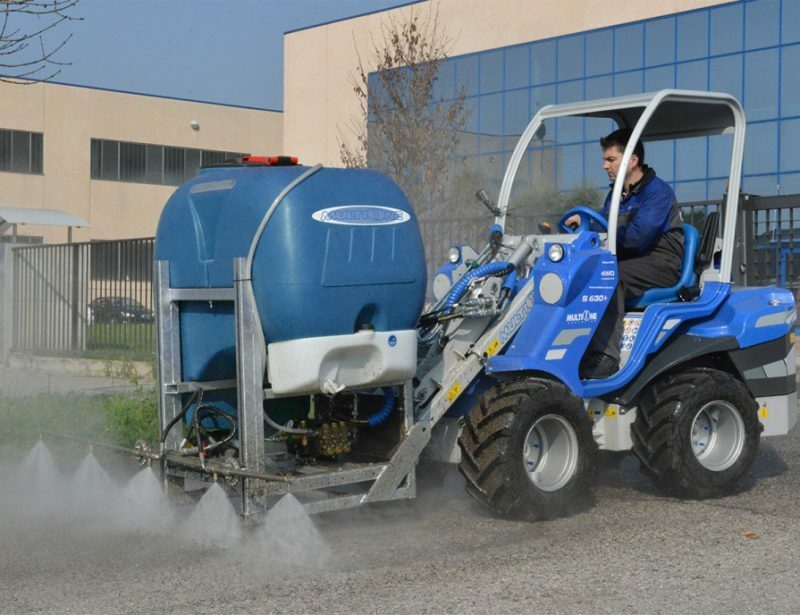 It’s compatible with 5 Series and larger loaders, although MultiOne recommends using a 7 Series or larger loader for the best performance. Shank’s has served outdoor power equipment users in Cumberland Valley and the Mid-Atlantic Tri-State area since 1984. 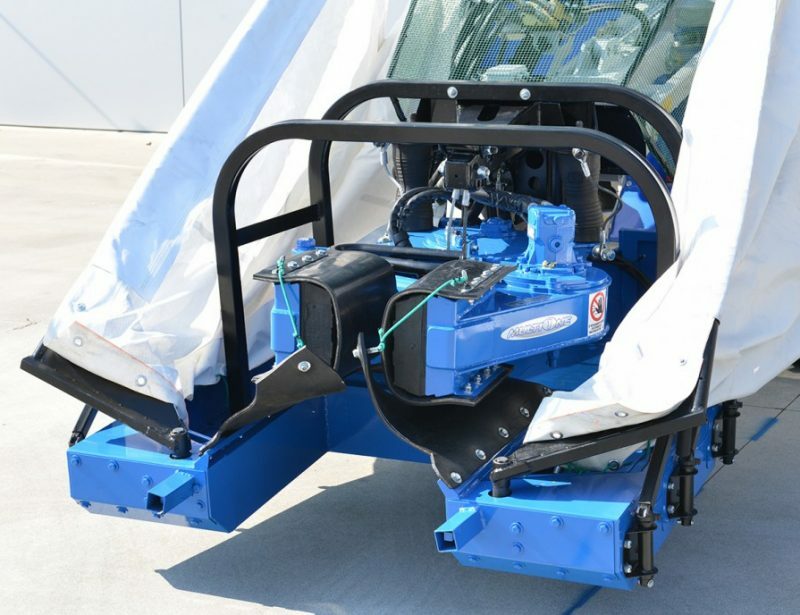 What was once an engine repair shop has expanded to include residential and commercial landscaping equipment as well as specialty equipment like MultiOne’s line of mini loaders.